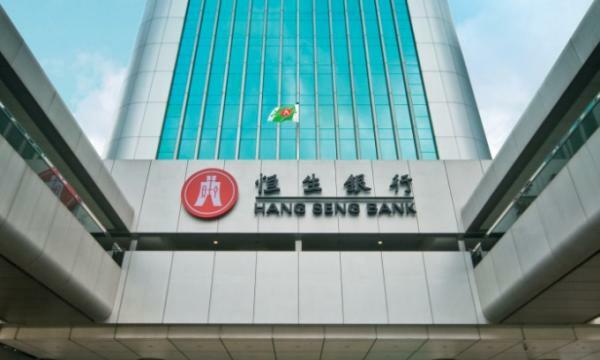 Banks in Hong Kong extended their positive earnings streak after pre-tax profits rose 19.4% in 2018, reports South China Morning Post which cited central bank data. The headline figure represents the third straight year that banks witnessed higher pre-tax profits from 15.7% in 2017 and 8.3% in 2016 after a 2.8% pre-tax profit decline in 2015. The bank’s net interest margin (NIM), a common measure of profitability, also rose to 1.62% in 2018 from 1.45% in the previous year. The classified loan ratio also fell to 0.54% in 2018 from 0.56%. However, the banking sector’s total loans grew at a markedly slower pace of 4.4% in 2018 compared to 16.1% in 2017 as the protracted trade tensions, the economic slowdown in China and weakening property market dealt a heavy blow to Hong Kong’s lending portfolios. There were also twice as many cyberattacks targetting banks in 2018 compared to 2017, according to Arthur Yuen, deputy chief at the Hong Kong Monetary Authority (HKMA). “With an increasing number of banks using fintech to serve clients, cybersecurity will be a focus for the HKMA. We will check on whether banks have the ability to recover quickly after a cyberattack. Customers should also beware of the need to protect their personal information,” he said, adding that they will check whether banks turning to algorithmic trading have sufficient risk management in place.